The color shown in the picture above is NATURAL. 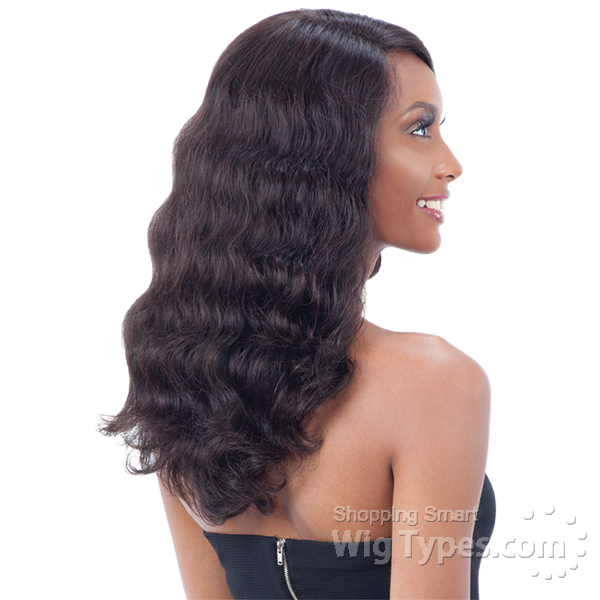 â€¢ Before washing hair, brush out all tangles starting from the bottom and work up to the weft. â€¢ For curly Hair: Do not brush. Finger comb to remove all tangles. 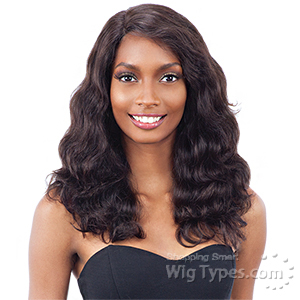 â€¢ Fill the sink or a large container with lukewarm water and add synthetic wig shampoo. â€¢ Swish the wig in shampoo water and wash gently. 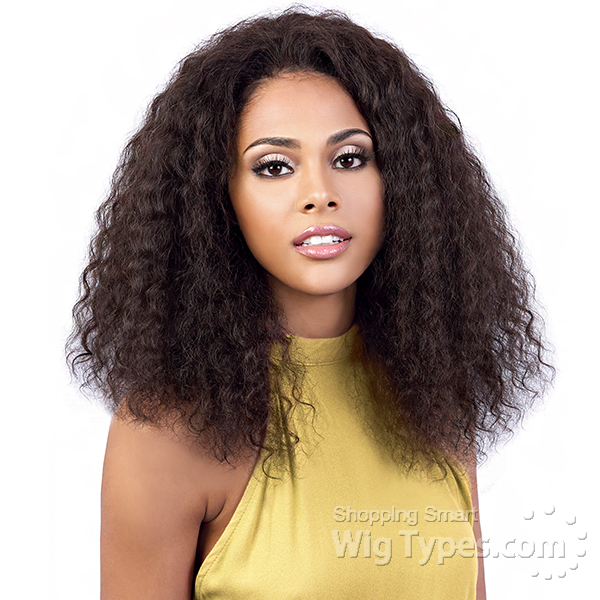 â€¢ Apply wig conditioner: allow the fiber to absorb the conditioner for couple of minutes then rinse thoroughly. 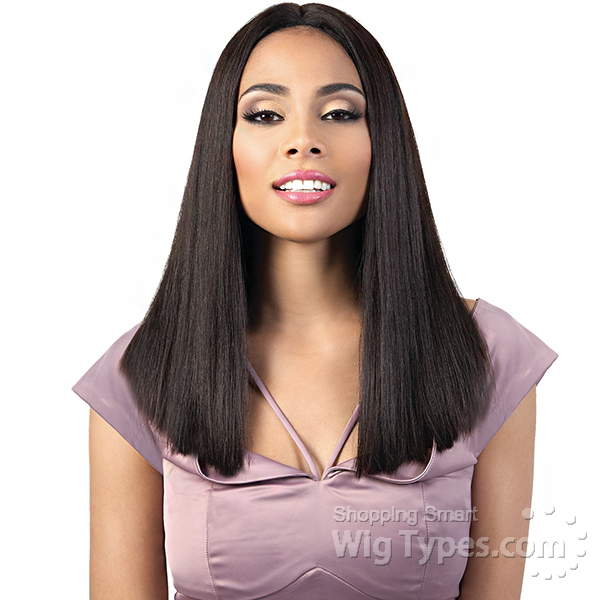 â€¢ Gently squeeze excess water out of wig. Do Not Rub or Twist the wig. â€¢ Pat dry with a clean towel. â€¢ Place the wig on a wig stand and let air dry.